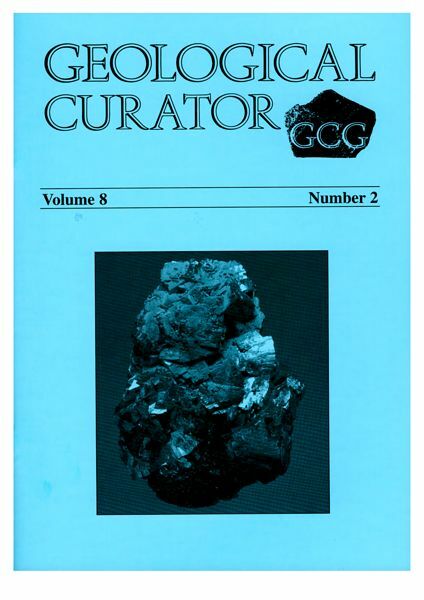 Getting paid to read The Geological Curator? As regular visitors to our website may have noticed, we have started a project to generate a full text, fully searchable index of The Geological Curator. To do this, it is necessary to enter details about the article (for example the title, authors, abstract) into a database which is then searched by the website. "Why do you want to work for this museum?" "It is a privilege to work with these historic collections"
"Every day is different, usually in a good way"
"I meet fascinating people all the time"
"I'm not in it for the money, it's because I'm passionate about my job"
"I work with dinosaurs. Enough said"
Most jobs are advertised on-line - here we have compiled a list of possible sources for you to start your search from. Click through to see any vacancies that we know about, and to find a list of other websites. Good luck!